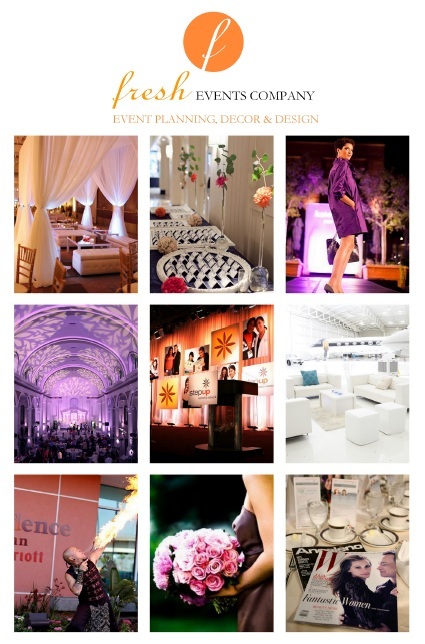 Event Management, Design, and Décor. We were recently added to the Fresh Events exclusive wedding entertainment bands Vendor List. It is an honor and a privileged to work with Amanda and her team. If you’ve not familiar with this Pasadena based firm we’ve included a few details below. We asked Amanda a few of the questions we are always interested in…..
1. 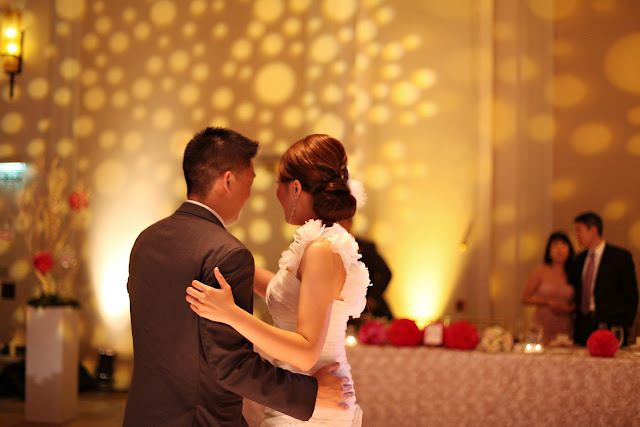 Do you have a favorite song for first dance? The way you look tonight. It’s such a classic. Even after so many events my heart still skips a beat when I hear this. What criteria do you use to choose entertainment for your clients? Professionalism, delivering excellent service/product, reliable and go above and beyond. Work together to achieve amazing end result for the client.